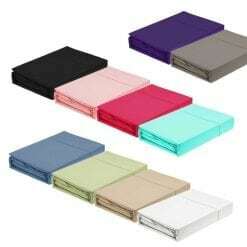 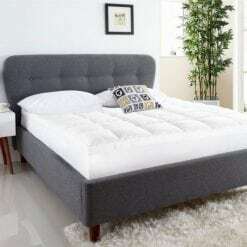 Ideal for sleepers who prefer to have one wool quilt for all seasons. 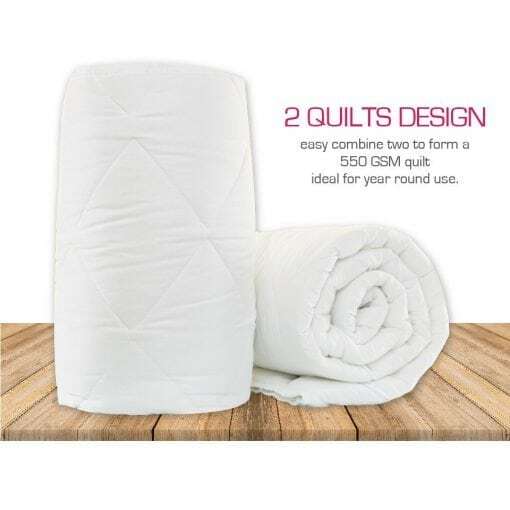 Features a two quilts design, meaning it is easy to combine two to form a 550 GSM quilt. 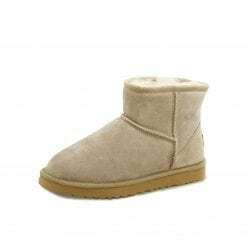 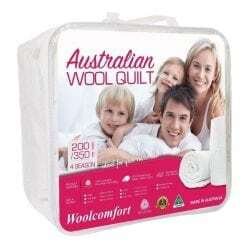 100 % Australian Made products and Woolmark certified. 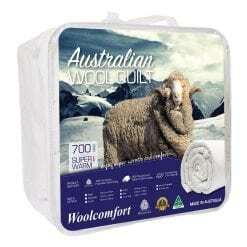 An innovative design of wool quilt that can be used throughout the year, during any season. 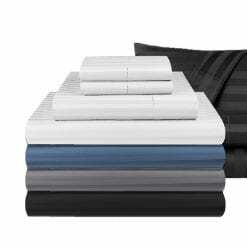 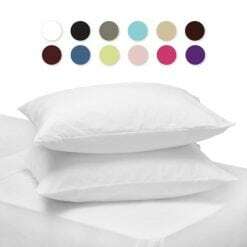 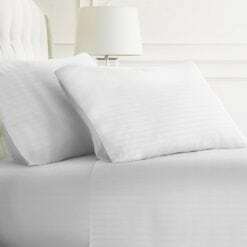 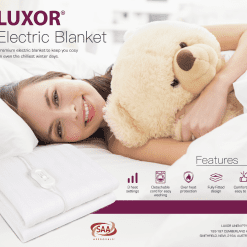 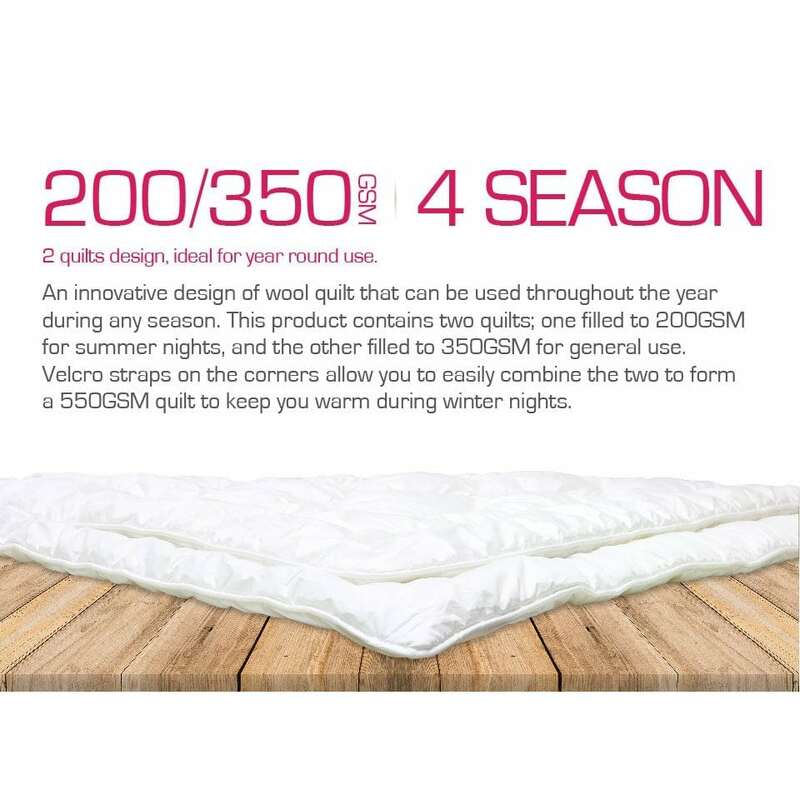 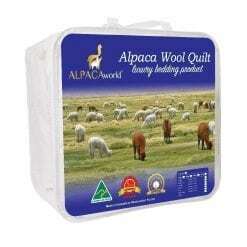 This product contains two quilts; one filled to 200GSM for summer nights, and the other filled to 350GSM for general use. 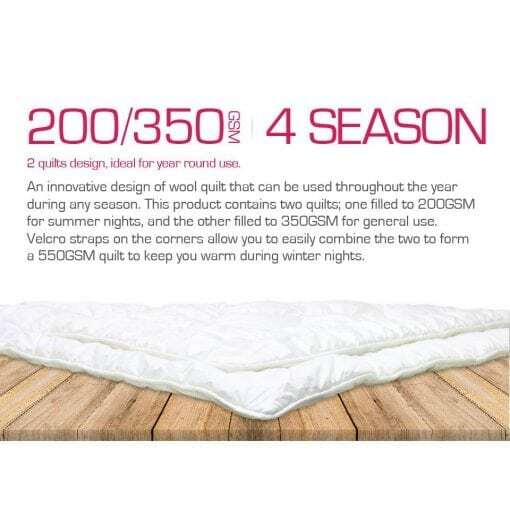 Velcro straps on the corners allow you to easily combine the two to form a 550GSM quilt to keep you warm during winter nights. 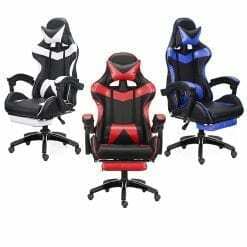 This product is made in Australia to the highest standards of quality. 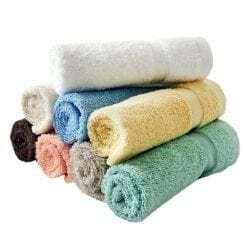 In addition, this item comes with 5 years warranty.